In 1997, we began a beach survey program using trained volunteers to survey beached marine birds and mammals monthly at selected sections of beaches throughout the Monterey Bay area. The program is a collaborative project between Moss Landing Marine Laboratories (MLML) the Monterey Bay National Marine Sanctuary (MBNMS), and other state and research institutions including the California Department of Fish and Wildlife (CDFW) and US Geological Survey (USGS), with the specific goal of using deposition of beach cast carcasses as an index of the health of the sanctuary. As of October 2015, we have more than 100 volunteers that survey beaches from Santa Cruz to LA county. This program has been greatly successful, providing data for a number of scientific papers, contributing to the conservation of sanctuary resources, identifying and quantifying oiled wildlife, and a great many more accomplishments. For more information, use the links at the top of the page. 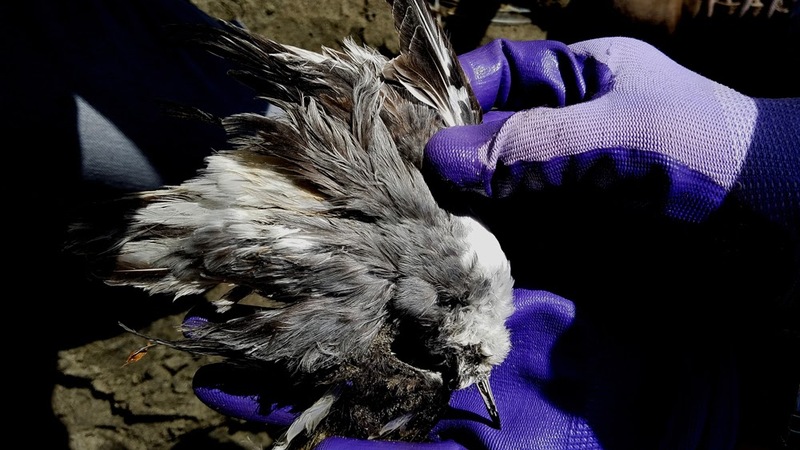 Trained volunteers identify and quantify all dead birds and mammals on sandy beaches along the central California coastline, between San Mateo/Santa Cruz County line and Santa Barbara. Beach surveys are conducted monthly at most locations and 2 times per month at selected beaches. These data provide a baseline for deposition rates along the CA coast during all seasons. Volunteers note the cause of death (e.g. presence of oil or entanglement in fishing line) for each organism found. When possible, fresh specimens are collected for post-mortem examination by a veterinary pathologist from CDFW. The abundance of tar balls on beaches is determined and used as an indicator of amount of chronic or low-level oil deposition. In the case of large deposition of oil, volunteers are trained in the proper procedure for sample collection and storage. These samples will be used to determine the source of the oil (e.g. natural seeps or vessel traffic). Beach COMBERS consist of scientists, resource managers, and citizens that have formed a well-connected group. 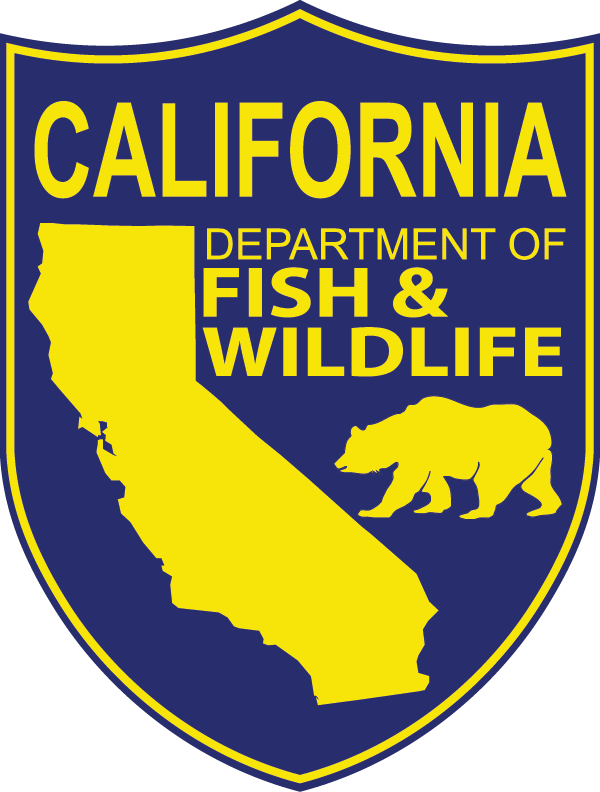 This allows the quick accumulation of information about the resources of California into a centralized location, and the rapid dissemination of information to the management and enforcement agencies (e.g., MBNMS, CDFW, NMFS).